The 2019 edition of Prague Gaming Summit will approach new angles from which operators and service providers of the gambling industry can benefit from. Understanding millennials and highlighting some of the most recent innovations in the field of eSports, Daily Fantasy Sports, Virtual Sports, and Online Slots Games is among the hot topics in 2019. The recently announced moderator will have the leading role to stir the conversation of the panel discussion which is announced to be among the top discussions at Prague Gaming Summit! 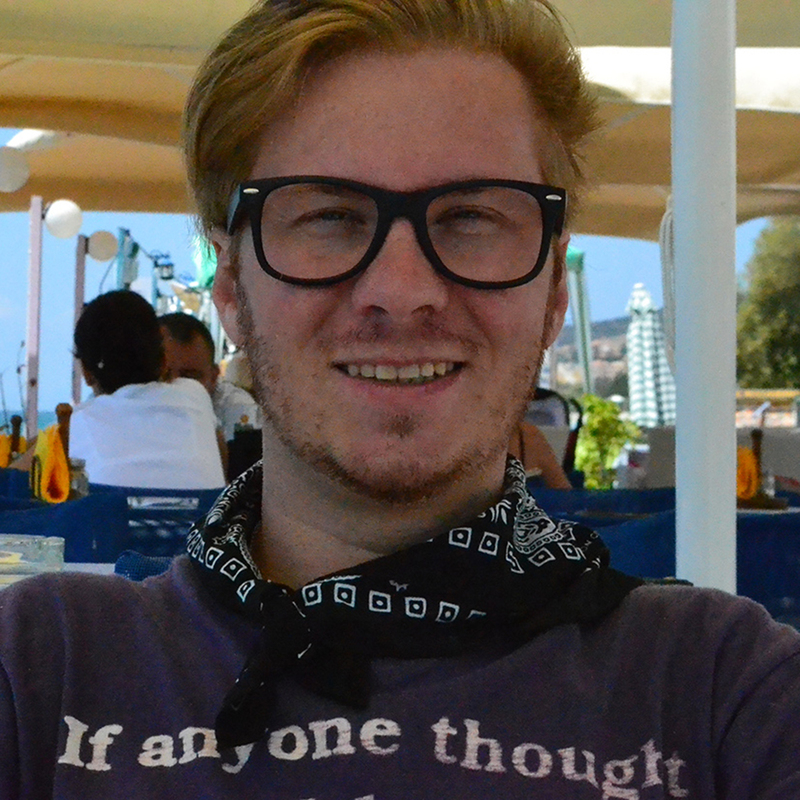 Tiago Aprigio is the CEO at All-in Translations and feels motivated by exposing himself to different environments as well as constantly learning from different realities and people. Worked in Sales, Marketing and Operations Management in distinct lines of business over the past 17 years. These industries include Aviation, Outsourcing of contact centers, back office and airline representation functions, Localization, iGaming, Marketing and Multimedia. Tiago has a proven track of solid results in his functions and a soft spot for start up businesses. Questioning the “whats and hows” is vital for any business success. He will make sure that the audience will get the most important facts from the leading seasoned panelist of the “Marketing & Innovation: Understanding Millennials – eSports, Daily Fantasy Sport, Virtual sports and Slots games” panel discussion. and share the in-depth knowledge he has about the Virtual Sport industry. The already confirmed speakers of the panel are Joakim Renman (Commercial Director, Scout Gaming Group), Martin Wachter (CEO and Founder, Golden Race), and Assaf Stieglitz (President, Odds1x2 Holdings). More speakers will be announced shortly! Investopedia says that outsourcing is the business practice of hiring a party outside a company to perform services and create goods that traditionally were performed in-house by the company’s own employees and staff. Outsourcing is a practice usually undertaken by companies as a cost-cutting measure. As such, it can affect a wide range of jobs, ranging from customer support to manufacturing to the back office. Outsourcing can help businesses reduce labor costs significantly. When a company uses outsourcing, it enlists the help of outside organizations not affiliated with the company to complete certain tasks. The outside organizations typically set up different compensation structures with their employees than the outsourcing company, enabling them to complete the work for less money. This ultimately enables the outsourcing money to lower its labor costs. Businesses can also avoid expenses associated with overhead, equipment, and technology. 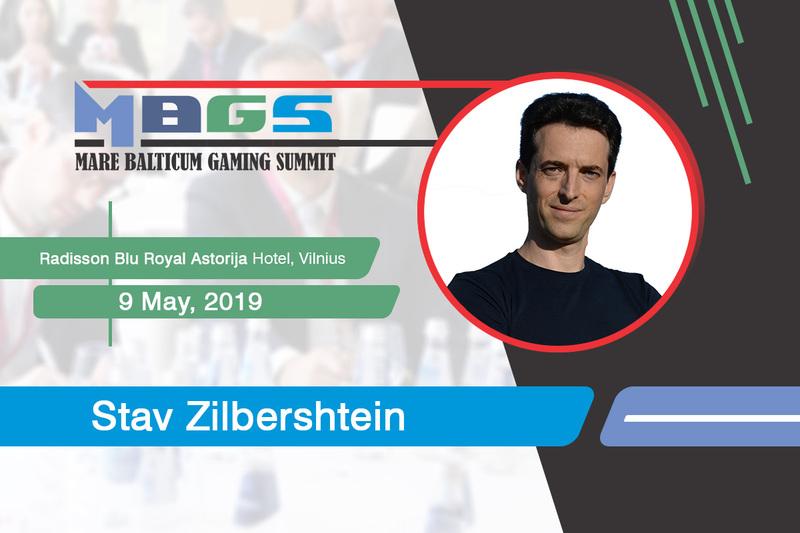 During the second edition of MARE BALTICUM Gaming Summit, also known as the Baltic and Scandinavian Gaming Summit and Awards, Stav Zilbershtein, Co-Founder and CEO of Hyperion Tech, will present a special keynote about the current state of outsourcing in the Baltics and Nordics with an emphasis on practical lessons, risks, and solutions. Stav Zilbershtein is the Co-Founder and CEO of Hyperion Tech, an industry leader in development outsourcing for the blockchain and financial services sectors. A serial entrepreneur in the online industry for 11 years, Stav has founded several successful companies and brought his knowledge and expertise into the IT sourcing sector. Stav is a sought-after speaker and educator in the field with more than 500 hours of public speaking and deep experience in the online world. Bogdan Coman (Executive Director at Rombet), Jack Symons (Founder and CEO of gamban®) and Taivo Põrk (Ministry of Finance, Estonia) will join the “Safe Gambling, AML and KYC” panel discussion under the moderation of Pieter Remmers (CEO at Assissa) at the second edition of MARE BALTICUM Gaming Summit, also known as the Baltic and Scandinavian Gaming Summit and Awards. ”Safe Gambling” is a new term used in the industry and is a possible replacer for the notion ”responsible gambling”. While the responsible gambling focuses on studying and fighting the negative effects of excessive gambling practice, the broader concept of ”safe gambling”, also contains the prevention area. It’s been a wild ride for the financial industry in the last years. Companies and executives are on a rollercoaster all year, with constant changes in regulations and sanctions, the introduction of new laws and the removal of old ones. Financial scandals have also hit new heights and the time has come for banks and regulators alike have to admit a hard truth: not even today’s complex AML and compliance programs are enough to stop criminals exploiting financial platforms and every weak link they can find. Online gambling is governed by special regulations, such as the Know Your Customer (KYC) standards set out in the EU’s Third Anti-Money Laundering (AML) Directive. This means that handling online transaction processes in the gambling sector is considerably more challenging than it is in other sectors. On June 19th, 2018, the fifth EU Anti-Money Laundering Directive (AMLD 5) was published in the official journal of the European Union. The AMLD 5 entered into force on July 9th, 2018. Member states are obliged to transpose the modified regulations into national law by latest January 20th, 2020. The experts of the panel discussion will share their knowledge on how these directives have shaped the industry and what is yet to come with AMLD6 on the horizon. Bogdan Coman is the Executive Director of ROMBET and has a rich activity in the gambling industry, which he joined once graduation from the Bucharest Academy of Economic Studies, Bogdan Coman contributes to the good work of the Rombet Association through the experience of planning and organizing activities in the field of gambling. He built national projects, led complex teams, and was responsible for meeting performance indicators in the companies he worked for or collaborated with. Jack Symons is the founder and CEO of gamban®. Formed as a result of his own experience with problem gambling and his dissatisfaction with existing self-exclusion options, Jack brought the most affordable, effective and lightweight gambling-blocking software to the market. The aim is help individuals stop gambling and organisations (businesses, operators and education institutions) improve sustainability. Taivo Põrk has been responsible for designing and executing national gambling policy in Estonia through legislation since 2011, as part of his duties in Ministry of Finance. He has also been a member in Expert Group on Gambling Services since its inception by the European Commission in 2012. Pieter Remmers is a veteran in the area of responsible gaming, consultancy and training of gambling industry professionals. He has been involved in projects with the gambling industry already since 1989. Pieter started his career as the director of an outpatient clinic for addiction problems of Jellinek in the early ’80s. His company Assissa Consultancy Europe works/worked on responsible gaming policies and programmes in a number of countries i.e. Netherlands, South Africa, Germany, Switzerland, Luxemburg, Belgium, Italy, Spain, Malaysia, Singapore, Canada, Malta, Sweden, and others. Besides Pieter is a consultant worldwide for as well as the gambling and betting industry land-based and online, casinos, slot machine halls, and lotteries and for regulators or other governmental bodies. He works/worked with companies like IGT/GTech/Lottomatica, Holland Casino, Unibet, Sun International, Svenska Spel, Gauselmann/Merkur, Betsson, Krijco, Fair Play Casinos, Staatsloterij, Lotto NL, Casino 2000, Cogetech, Betfair, National Lottery and many more. He is a member of the Executive Committee and serves as secretary general/conference organizer of the European Association for the Study of Gambling (EASG). He is also a shareholder/board member of HANDS (Human Assistance Network for Daily Support, telephone counseling services). In 2003 he was the initiator of G4 (Global Gambling Guidance Group). G4 deals with an International Accreditation System on responsible gaming for the gambling, betting and lottery industry land-based and online. At present, he is the Chair of the Board of G4. Since 2009 he is a member of the Responsible Gaming Committee of IMGL (International Masters of Gaming Law). He is also a member of the Spielerschutzkommission (Responsible Gaming Commission) of the Gauselmann /Merkur Group, Germany, a member of the Advisory Council of the AWI in Germany and a member of the International Advisory Panel of the Ministry of Health in Singapore. Pieter is a very regular speaker at many conferences all over the world. He is also a freelance correspondent for the magazine European Casinos The Elite and the Casino Inside magazine (Romania). 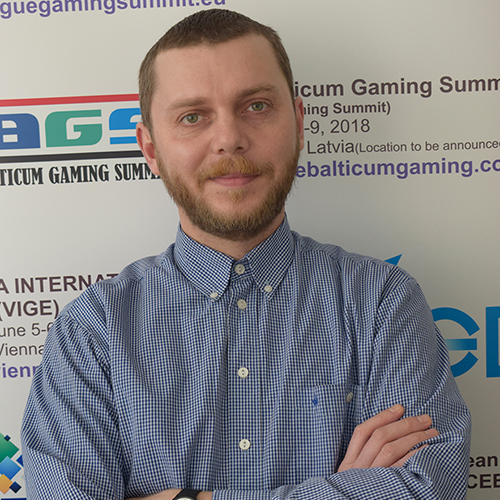 At present, he is involved in the development and carries out of online education programmes (e-learning) on problem gambling and responsible gaming and responsible gaming solutions to support players’ gaming decisions and online treatment modules. There is plenty of news surrounding the German-speaking region when it comes to online gambling, however, it is mostly shut down when things get interesting. On the gambling industry’s media outlets, the business is booming in Germany, with Scientific Games bringing next-generation Lottery Technology to Germany’s Lotto Brandenburg, Kambi Group powering the re-launch of Mybet sportsbook, or GeWeTe adding charm to Merkur Casino Halle. However, when it comes to regulations, the recent news was both hot and cold. On March 21, the Minister-Presidents of Germany’s 16 federal states have ratified the third amended State Treaty on Gambling, paving the way for operators to apply for sports betting licenses in the market, while Schleswig-Holstein will be allowed to run its own, liberal regulatory regime. During the Minister-Presidents’ Conference, the lawmakers agreed to sign the Treaty, with licenses to come into force from January 1, 2020 and run until June 30, 2021. This will effectively act as a placeholder, with a view to a complete overhaul of Germany’s gambling regulations by 2021. As mentioned earlier, the news was considered by some as a “breakthrough”, while others have been disappointed by the “missed opportunity”. You can read more about the statements and quotes by industry experts from the region on the following link. During the second edition of MARE BALTICUM Gaming Summit, also known as the Baltic and Scandinavian Gaming Summit and Awards, Dr. Joerg Hofmann (Partner at MELCHERS LAW) will take on the role of moderating the D-A-CH region oriented panel discussion and will add his opinion to the Germany market update along with Martin Arendts (Owner at ARENDTS ANWÄLTE – gaminglaw.de). The “Gambling industry updates from the D-A-CH region” compliance panel discussion will focus on shedding light on the status of the gambling industry in the German-speaking markets such as Germany, Austria, Switzerland and also an exclusive update on Liechtenstein. Dr. Joerg Hofmann is a Past President of the International Masters of Gaming Law (“IMGL”) and group leader of the Gaming & Betting Law Practice Group of Melchers Law Firm. He has been practicing gaming law since the mid-90s and Melchers’ legal advice is highly valued by global market leaders in all sectors of the gaming industry. A highly recognized expert in the field, Joerg has been consistently ranked as a leading individual and expert in gaming law by prestigious legal directories including Chambers Global and Best Lawyers for many years.